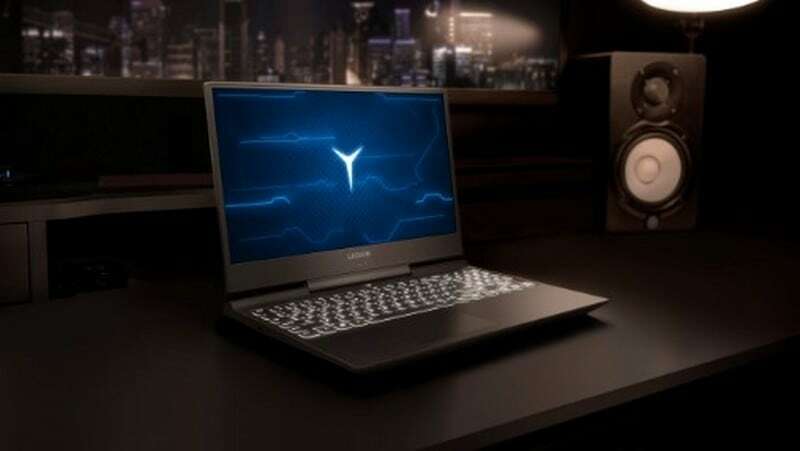 Lenovo has also launched the new Lenovo Legion Y7000 and IdeaPad L340 Gaming laptops. 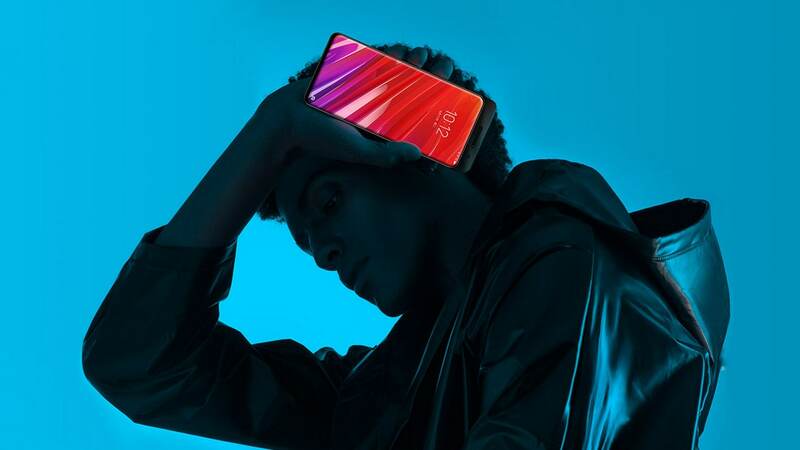 the Lenovo Z6 Pro sports an AI quad rear camera setup with a bevy of new video features. 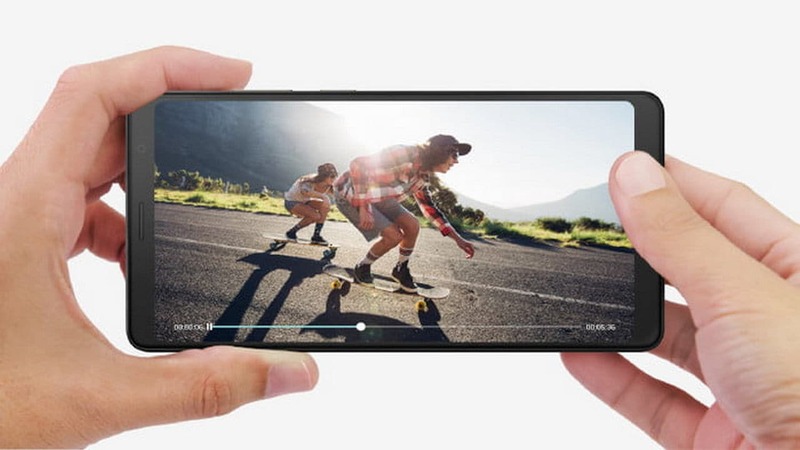 Back in 2018 PC shipments increased in Q2 but were down again by Q4 and its happening again in 2019. 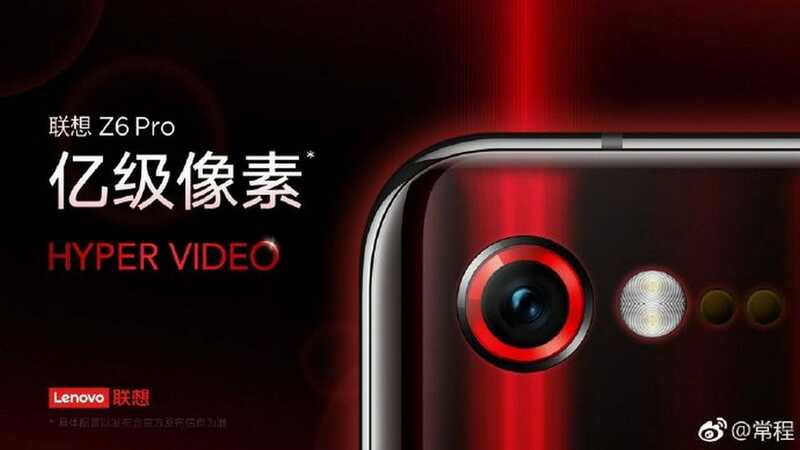 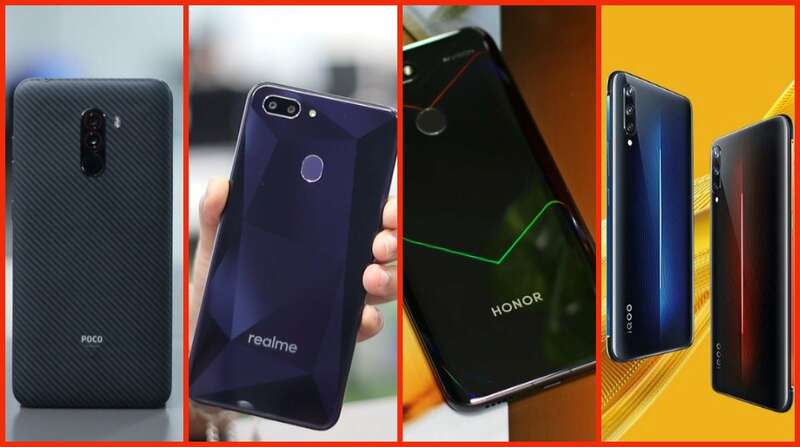 Lenovo VP Chang Cheng had earlier announced that it is going to introduce the smartphone on 27 March. 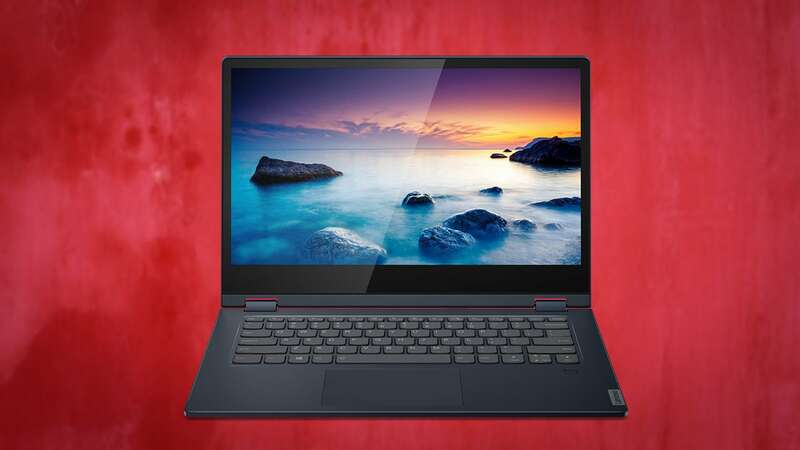 Lenovo has refreshed its 2019 lineup with upgrades to newer 8th gen Intel CPUs and AMD Ryzen CPUs. 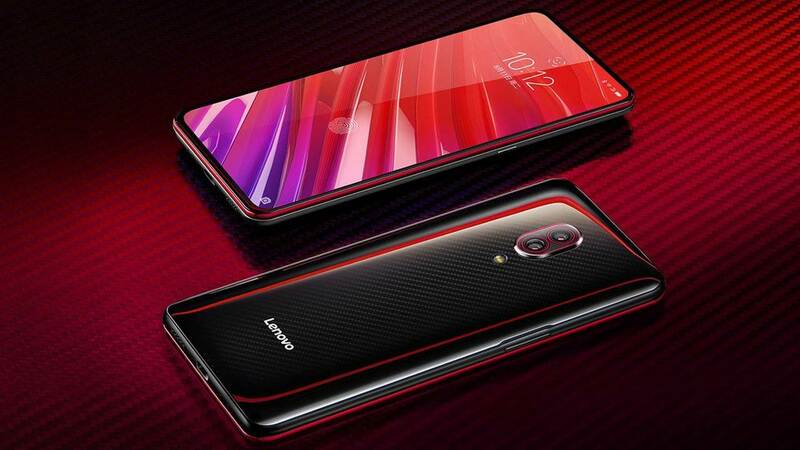 Lenovo Tab V7 houses a Qualcomm Snapdragon 450 chipset which has Adreno 506 GPU inside it with either 3 GB or 4 GB of RAM and 32 GB or 64 GB of storage. 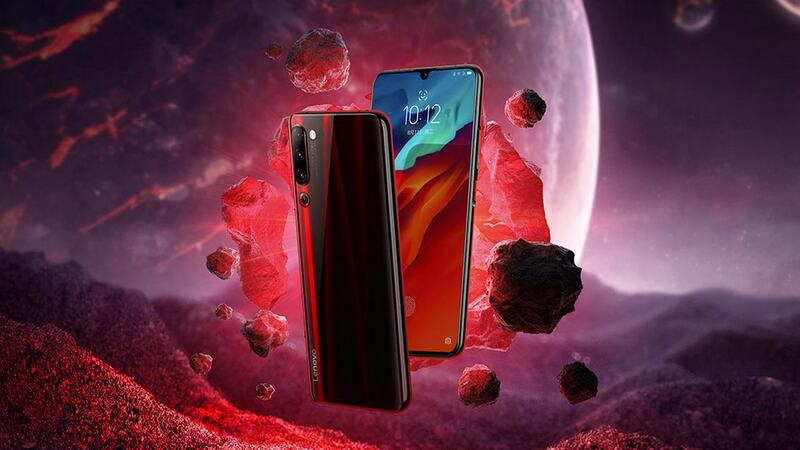 Lenovo's VP Chang Cheng has announced the coming of the phone via a Weibo post.